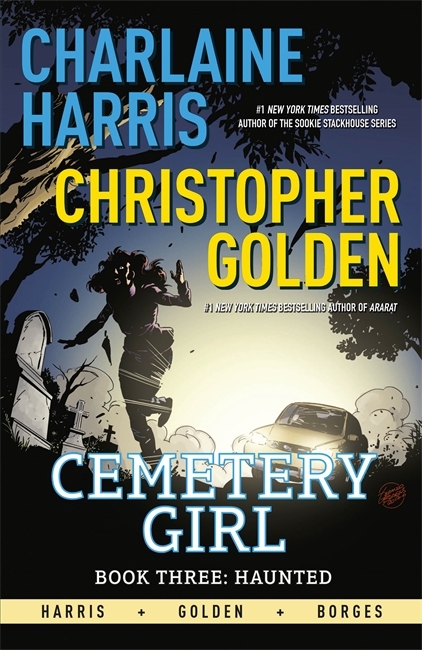 Next month, the Cemetery Girl gets HAUNTED… | Zeno Agency Ltd. They call her the Ghost of Dunhill Cemetery, but most people think ‘the Cemetery Girl’ is just a story. In some ways, that’s true. Her chosen name is Calexa Rose Dunhill, but she doesn’t know her real name. When she first arrived here, all she knew was that someone had tried to murder her: they’d dumped her body and left her for dead. Calexa has been hiding out here, afraid to seek out her true identity for fear that her would-be murderer would find her and finish the job. And someone is searching for her… a man named Salazar, who holds the key that will unlock the secrets of Calexa’s past. The first two books in the series are available in print and digital, also published by Jo Fletcher Books: THE PRETENDERS and INHERITANCE. 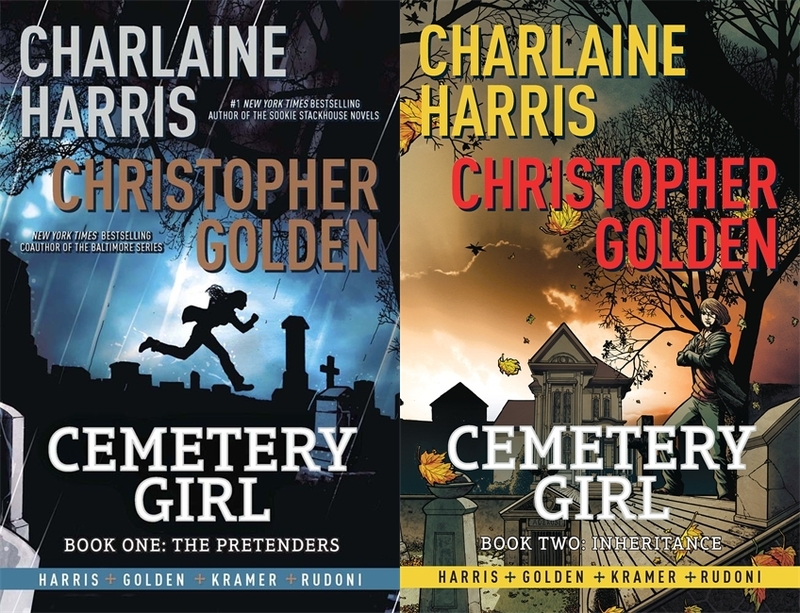 Charlaine Harris is the bestselling author of the Sookie Stackhouse/True Blood series (Gollancz), the Midnight Texas series (Gollancz), the Aurora Teagarden series (Piatkus) and the upcoming Gunnie Rose series (Piatkus). Zeno represents Charlaine Harris and Christopher Golden in the UK and Commonwealth, on behalf of the JABberwocky Literary Agency in New York.